25 Ghost towns lie all along the Mother Road. 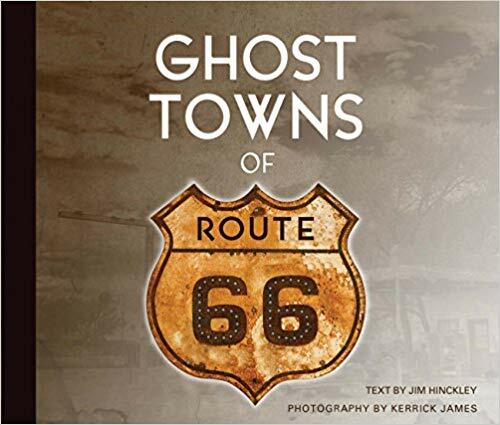 The quintessential boom-and-bust highway of the American West, Route 66 once hosted a thriving array of boom towns built around oil wells, railroad stops, cattle ranches, resorts, stagecoach stops, and gold mines. You can get your kicks--and pretty much anything else--on Route 66, provided you see the sign that s advertising it! 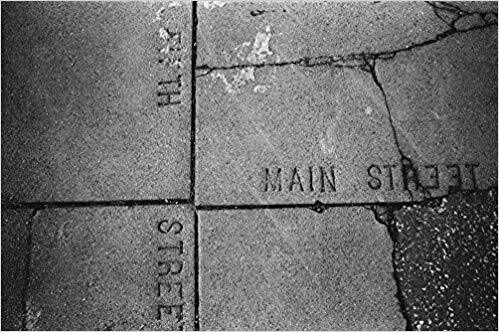 This book showcases the colorful history of commercial signage along the Mother Road. 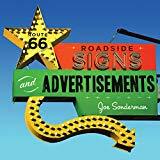 From kitschy to classy, this book includes photos of early vintage signs as well as modern signs.ng up along the sides of Route 66. Take a road trip down the iconic “Mother Road”! Route 66 tells the stories of this highway's people, legends, and funky roadside attractions. 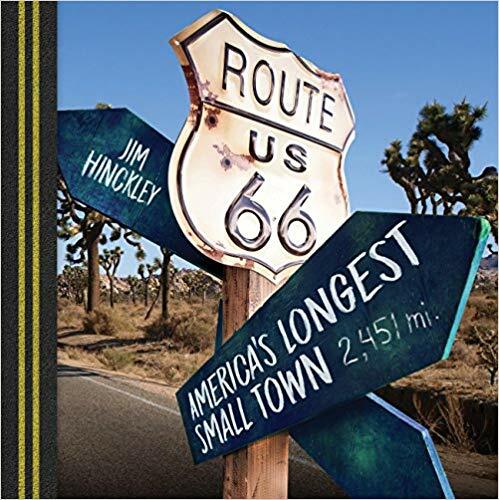 Route 66 is the only road in the United States so fascinating that both Americans and international visitors read about and may never actually travel. 84 photographs taken by Pulitzer Prize-winning, former New York Times photographer Edward Keating (born 1956) along Route 66 from 2000 to 2011. Also known as the "Mother Road," Route 66 was the only direct road to California, until the 1950s - when the interstate highway system created a bypass that shut off its lifeblood, forcing thousands of shops and motels into bankruptcy over the next 50 years. wherever their bones and their broken cars dropped them.